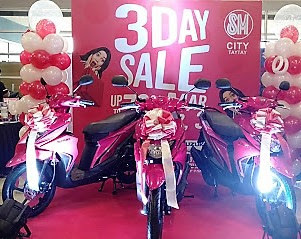 Shoppers highly anticipated the SM City Taytay 3 DAY SALE last March 1 – 3, 2019! And they were not disappointed. The SM Store offered the biggest sales in fashion wear and wardrobe with deals up to 50% off. Same goes for Surplus offering great discounts on shirts, towels, pants among other things. 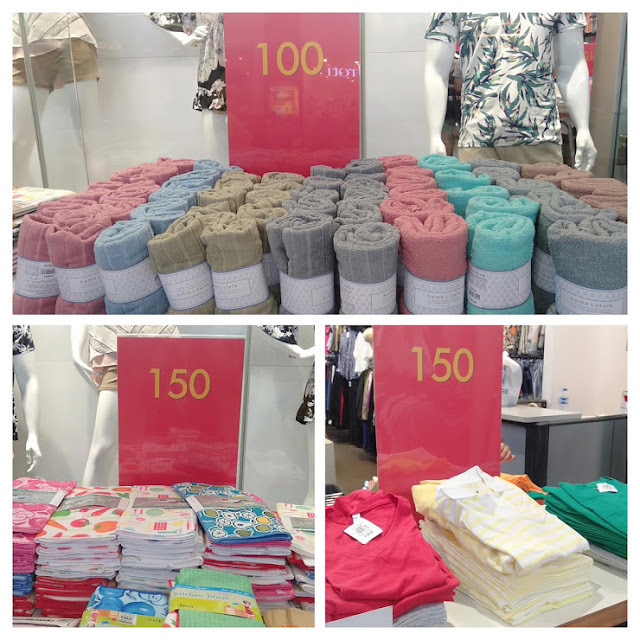 To get ready for the summer, fashionable summer wear for men, women as well as colorful fashion items at kids section were on SALE. Shoeaholics have gone crazy over the amazing shoe deals with up to 50% off at Bata Shoes, Parisian and other shoe brands. 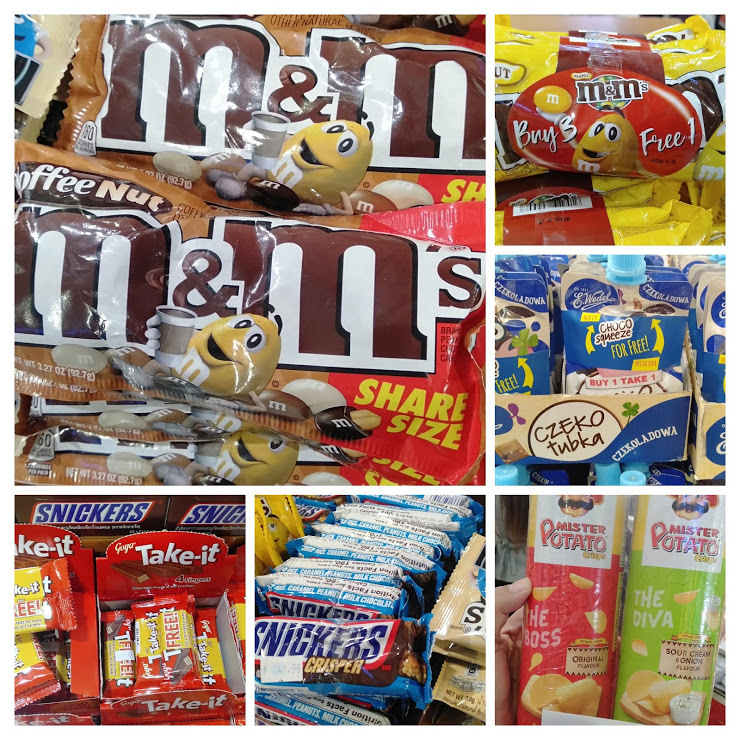 Candies and Chips are on Buy One Get 1 promo. What more, Watsons also offered the latest in health and beauty care so you could be updated on your make up and medicine kits. Other beauty brands like Ever Bilena among others had up to 50% off. 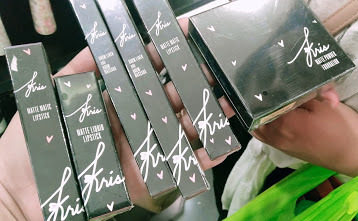 I was able to get all Kris Aquino’s Life Kit at super big discounts. 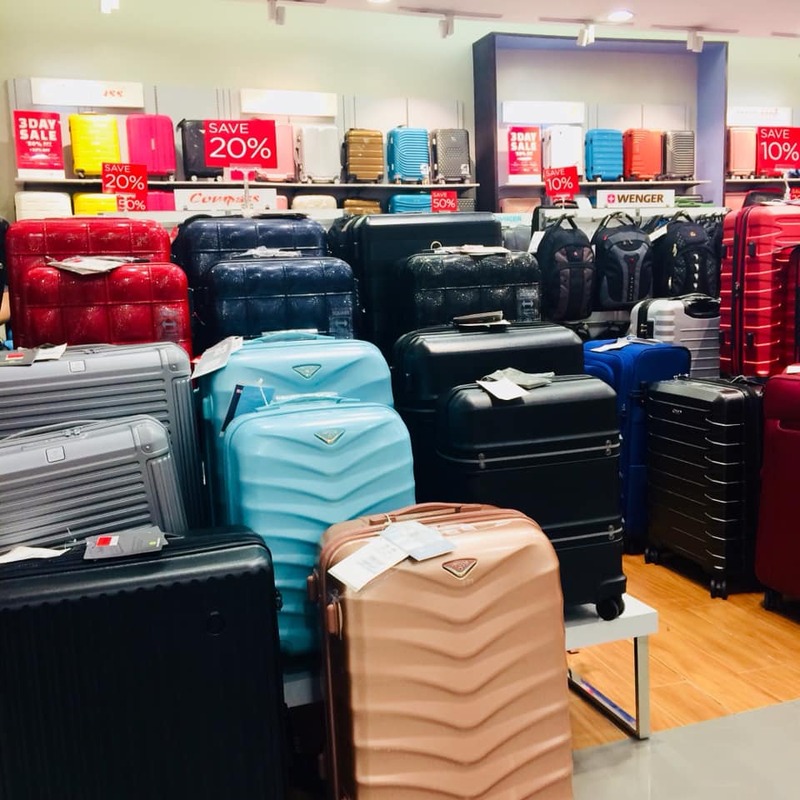 Travel essentials for your travel goals this coming summer like luggages, travel organizer and backpacks were on huge SALE. SM Hypermarket Taytay offered 20% off on furniture. 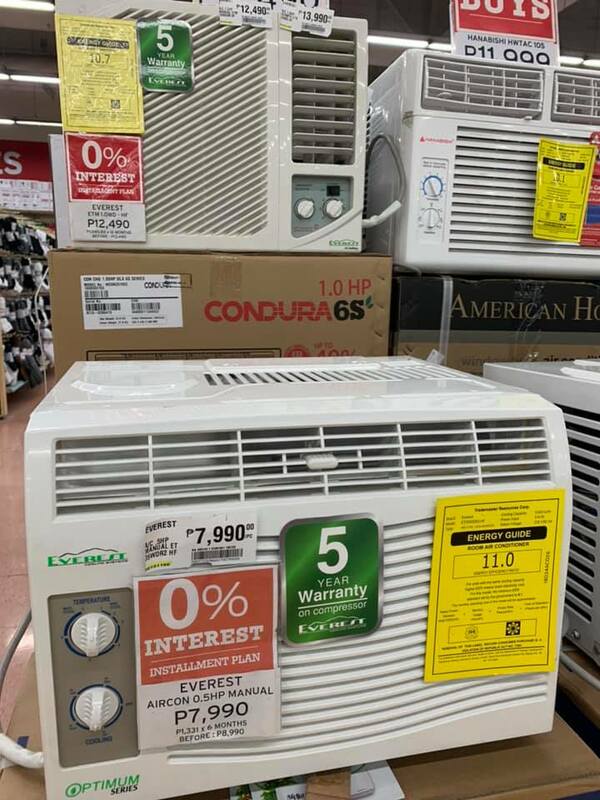 At Home World where shoppers converged during the 3 DAY SALE, they happily checked out and bought with desirable discounts household items and kitchenware. One that caught my attention is the cute mini rice cooker. SUNDAY SPECIAL where you get 10% additional discount when you present your SM ADVANTAGE, SM PRESTIGE AND BDO REWARD CARDS. SMAC holders get extra ten percent off in the given time frame. 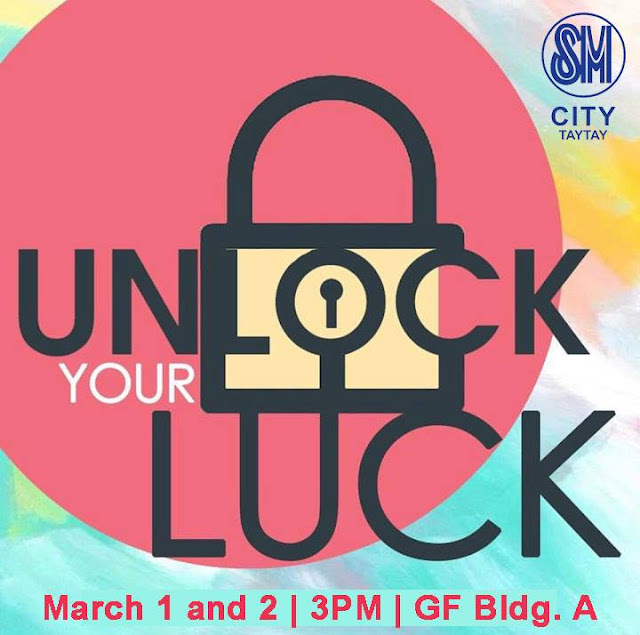 At the Unlock your lock game, shoppers present a single receipt minimum purchase of P10,000 to get a chance of winning a brand new smartphone! At the SM Store on Facebook, FB fans screenshot a GIF and present it as digital voucher upon payment to get ADDITIONAL 10% OFF when you shop at least P2,000 worth of items at an appointed time. For those who shop early, a STAYCATION FOR TWO at the Thunderbird Rizal Hotel were at stake for the first 10 customers in the EARLY BIRD PROMO during March 2 to 3, 2019 SALE. Those who present a receipt with a minimum of P20,000 SINGLE-RECEIPT purchase (except for gadget purchases and items from SM Appliance Center) won instant gratification. 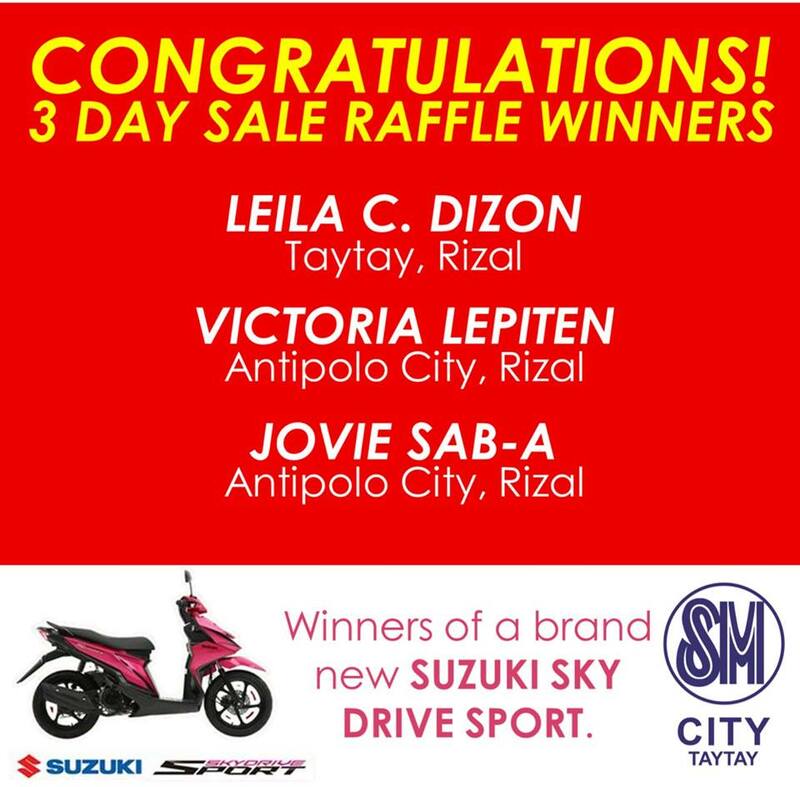 But the best part is the three lucky shoppers who won the brand new Suzuki Skydrive Sport Motorcycle. Congratulations! 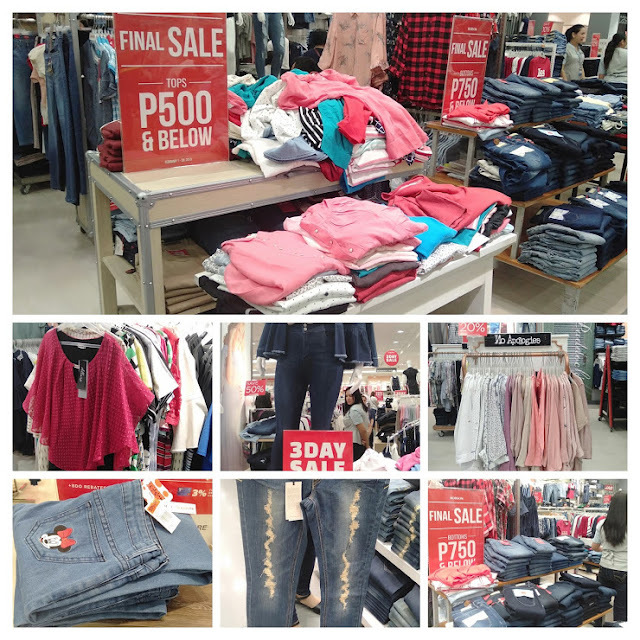 Indeed, you could always count on SM City Taytay when it comes to 3 Day Sale.